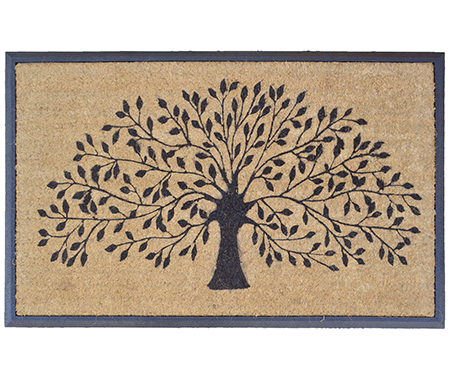 Designed for large entryways, this extra large doormat is made from rubber and natural coir fibres for longlasting performance. Measures a giant 120cm by 75cm and features the beautiful tree of life design. *Note: this is a large item so bulky item shipping may apply.